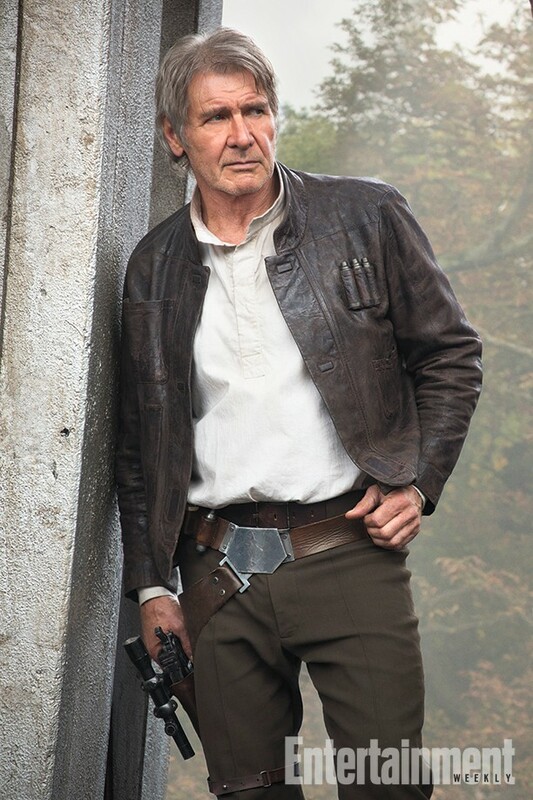 New Images Of Han Solo and Interview With Harrison Ford From Star Wars: The Force Awakens! Harrison Ford is in full swing as Han Solo in Star Wars: The Force Awakens. Earlier today we got a look at the Entertainment Weekly Han Solo cover, now EW has a interview with the man himself! They discuss the plane crash, his return to Star Wars, and more! 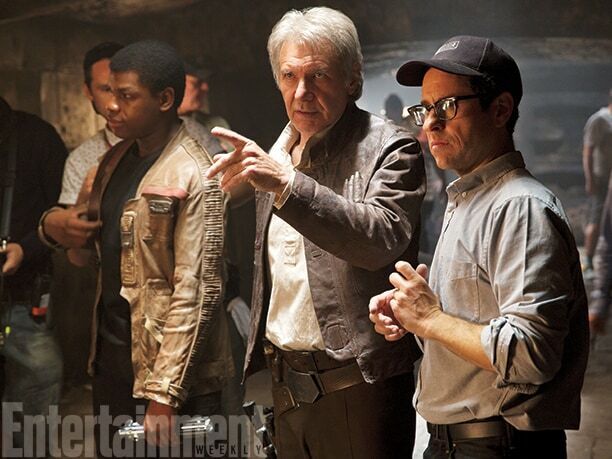 We also get a new image of Han Solo, and a behind-the-scenes photo of Harrison Ford, John Boyega, and J.J. Abrams. Click HERE to read the entire interview.